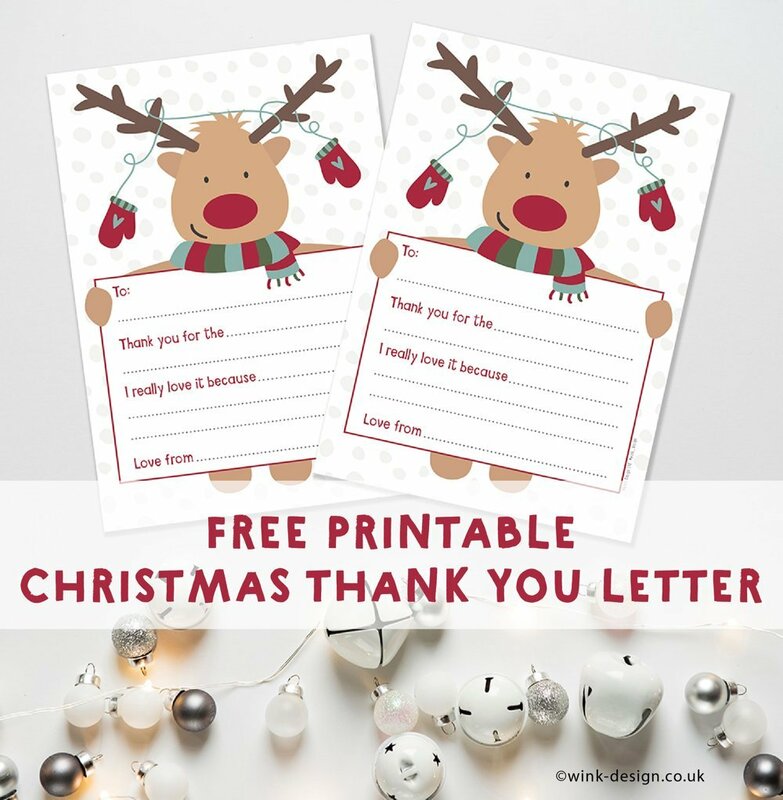 Our lovely friend Michelle from Wink Design has created the most gorgeous free printable THANK YOU letter, perfect for your little ones to take time out to thank the special people in their lives for the Christmas gifts. 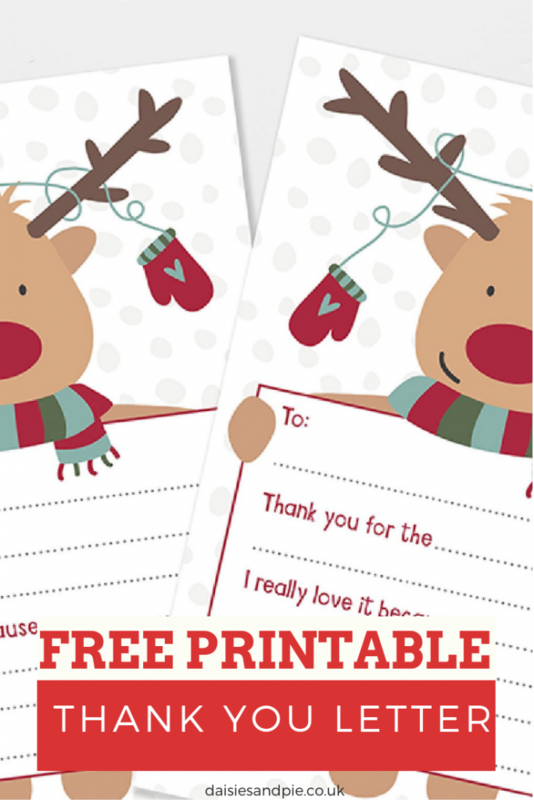 Not only is the reindeer Christmas thank you letter SUPER CUTE… but it’s already got pre-printed sections to fill in meaning it won’t be quite such hard work! 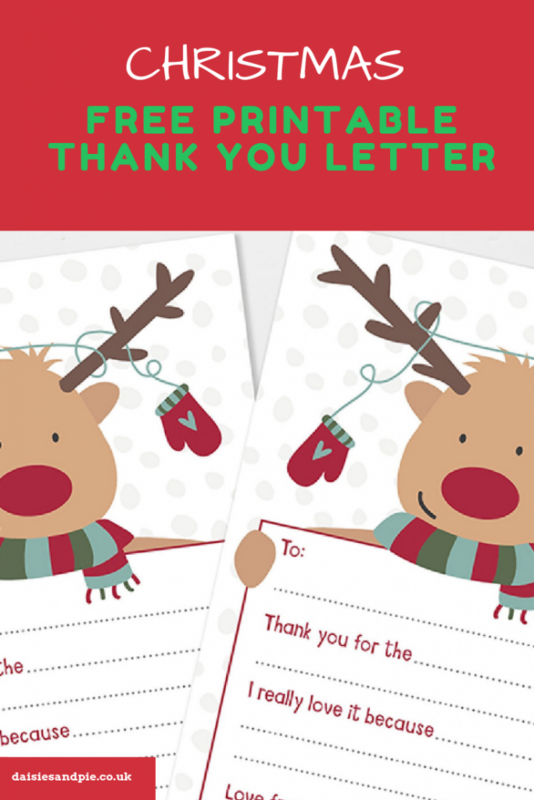 Sending thank you letters helps kids to be grateful and good manners are a good thing! Download and print the letter right here. We’ve already printed off a batch of these just to be ready!